Complete program of Thread Mills. 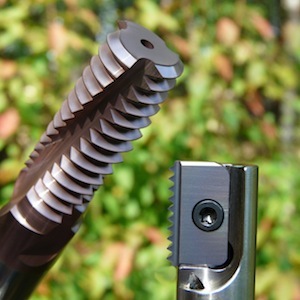 The advantage with Solid Carbide Thread Mills from SmiCut is that they deburr the thread in the same operation as threading. Not only this, SmiCut also supply an excelent software named SmiProg, which is a tool for recomending the suitable tool and getting the cutting data.